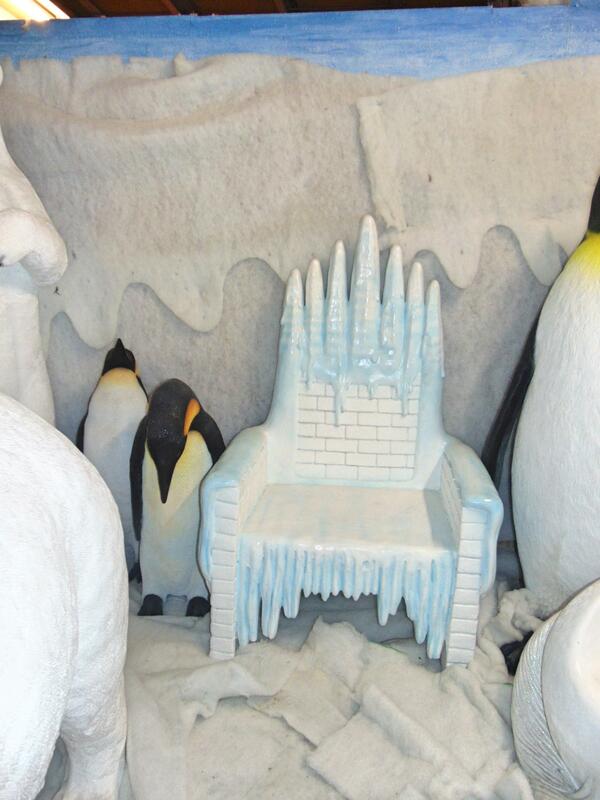 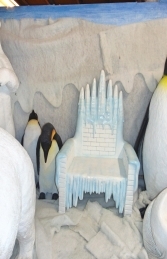 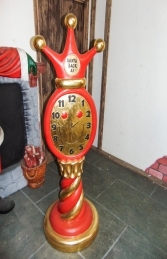 This fabulous throne is ideal to sit on and is great when combined with our other Christmas models. 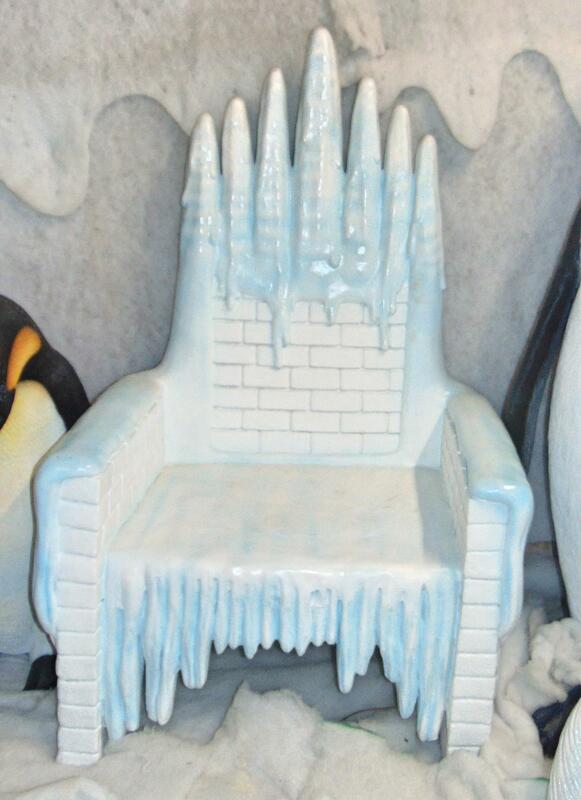 This throne looks fantastic and would happily fit one person. 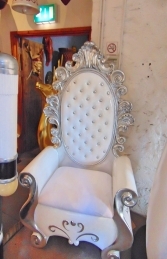 It is a fantastic looking throne of the finest quality.